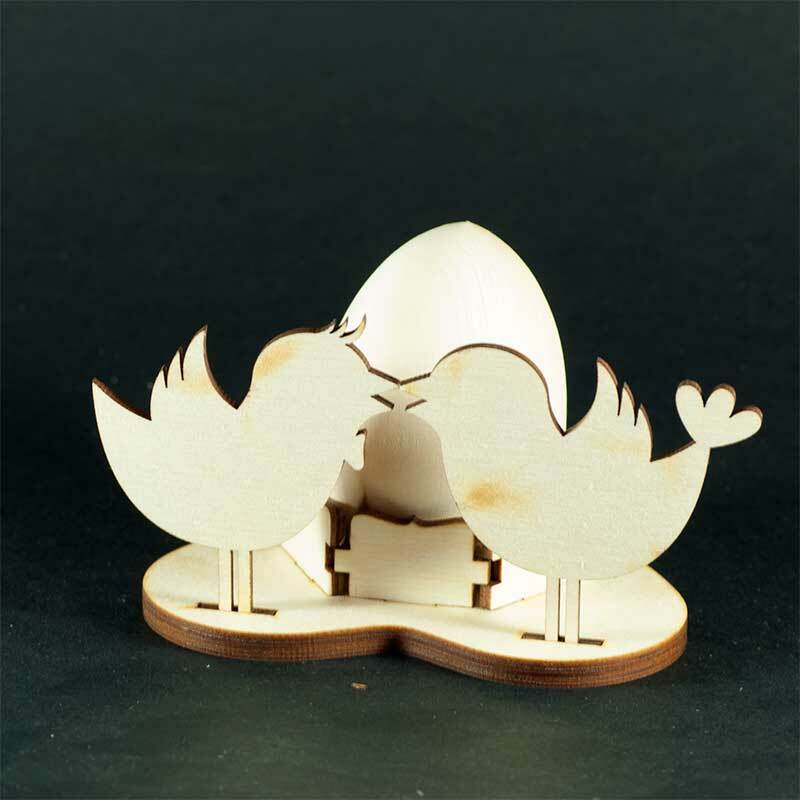 Two Chicken Stand for Egg is designed to store an Easter egg - decorative and real. The stand is cut out of plywood with a thickness of 3 mm/ 1/6" and consists of 9 elements, the stand is supplied in disassembled state. 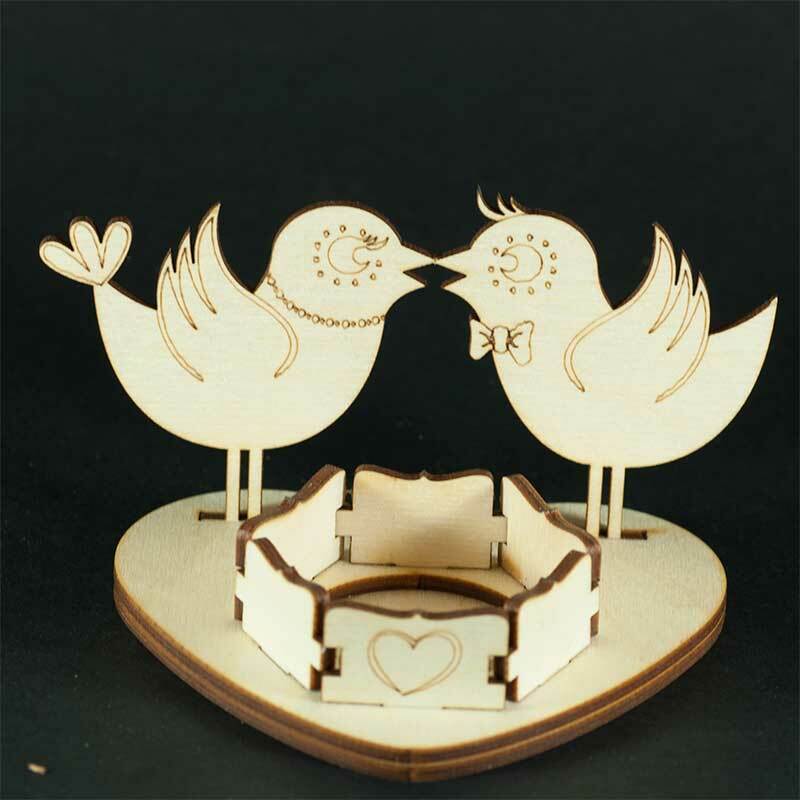 Assembly is very simple - just add some PVA glue on the elements, insert them into the grooves and allow the glue to dry (30 minutes is enough). 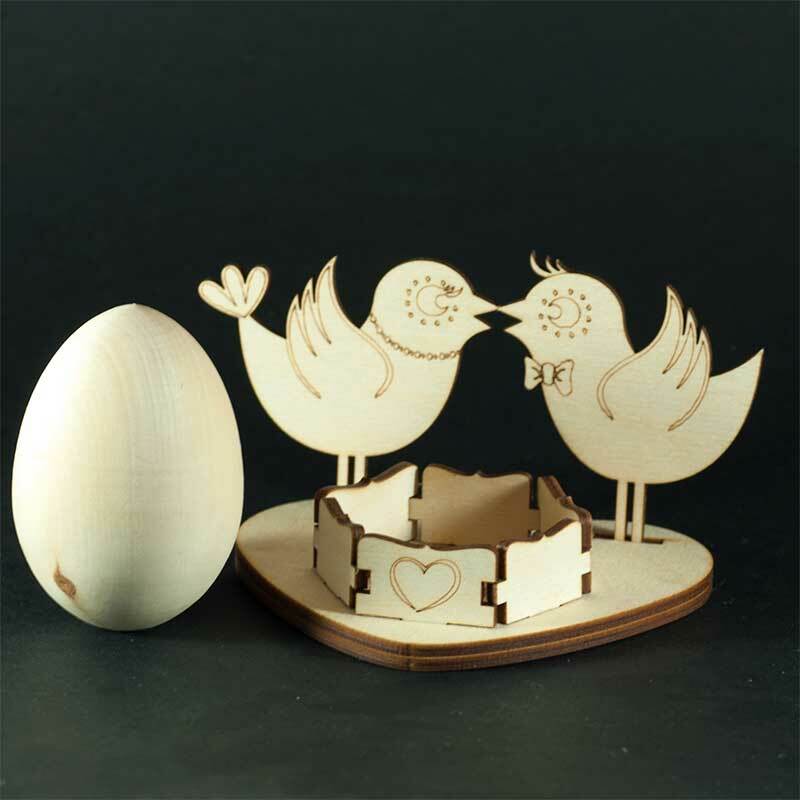 This stand can serve as a blank form for your own painting and can also serve in an unvarnished stand for Easter day or for everyday use. 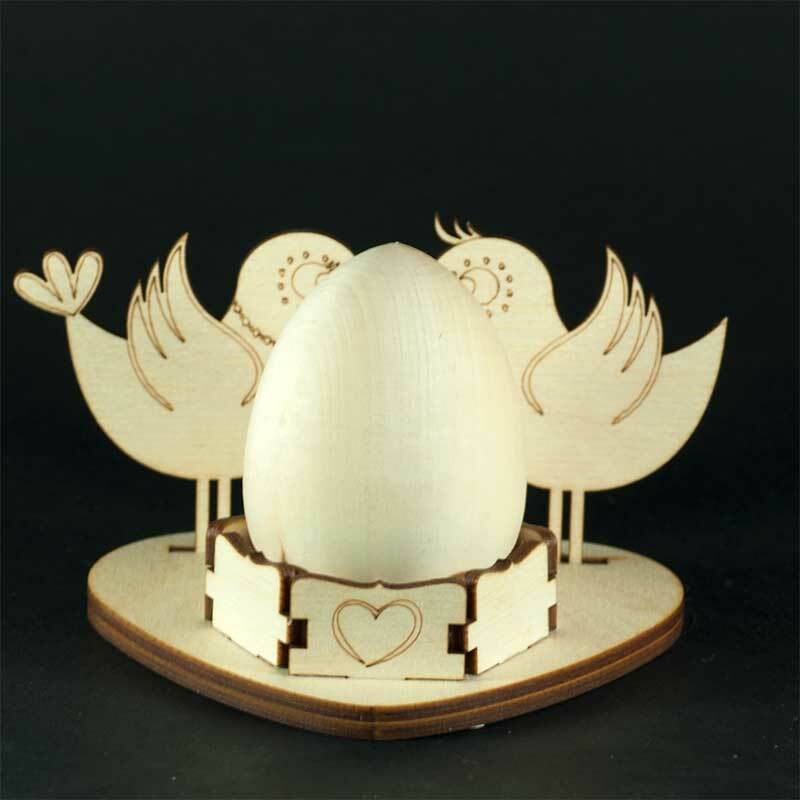 Stand is suitable as a gift for creative people, as well as for those who celebrate Easter.